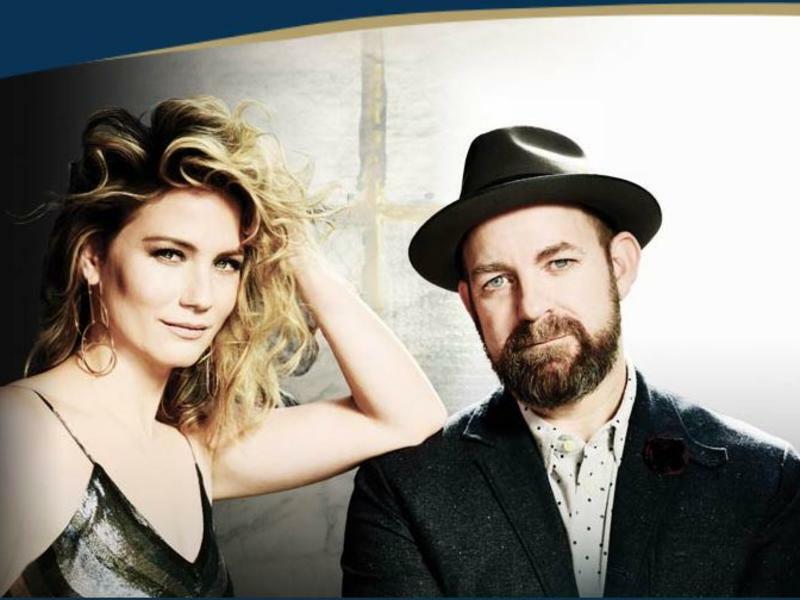 Grammy Award-winning pair Jennifer Nettles and Kristian Bush are refreshing their musical visions while staying true to an authentic sound and emotive songwriting that has made Sugarland ubiquitous with Country music duos. The Georgia natives released their first project together in nearly six years as new album BIGGER released in June of 2018. 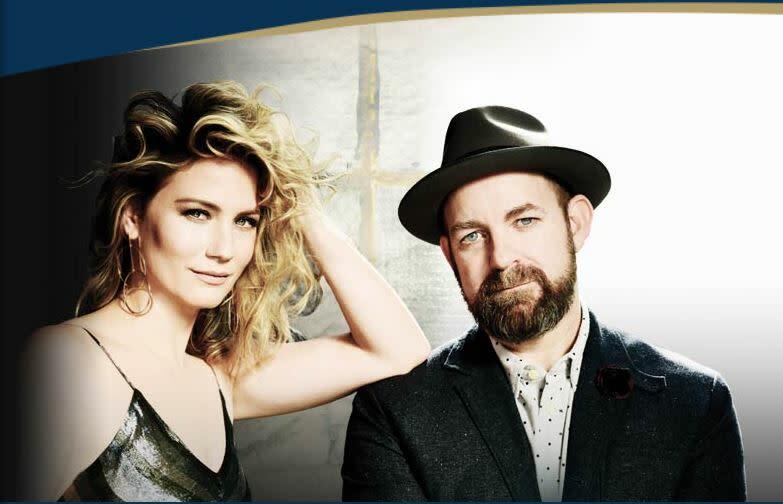 The 11 song new album was co-produced by Jennifer and Kristian and included the hit single “Babe” featuring Taylor Swift.